A couple of weeks ago, Nick was in camp at the Great Lakes Science Center. Since Sally and I were driving down to pick him up around lunch time, we decided to meet up with Stephen for lunch. Stephen works near downtown, so it worked out well. 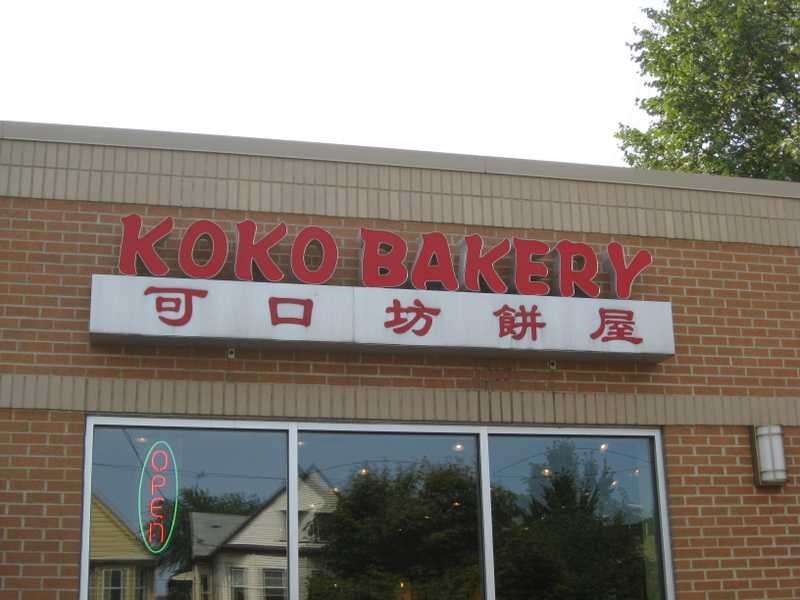 Koko Bakery had been suggested to me by several friends, but I hadn’t made the effort to check it out. 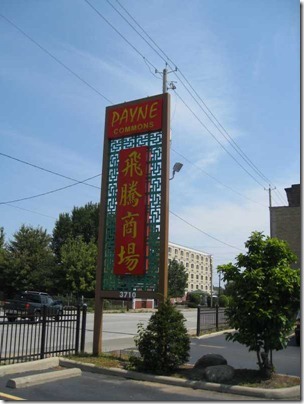 It’s located in Payne Commons near E.37th and Payne. 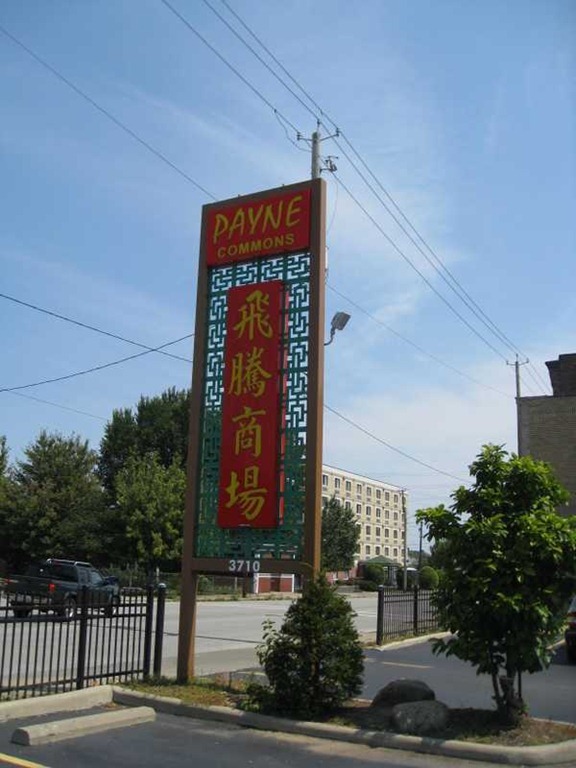 We didn’t have any trouble finding the place. 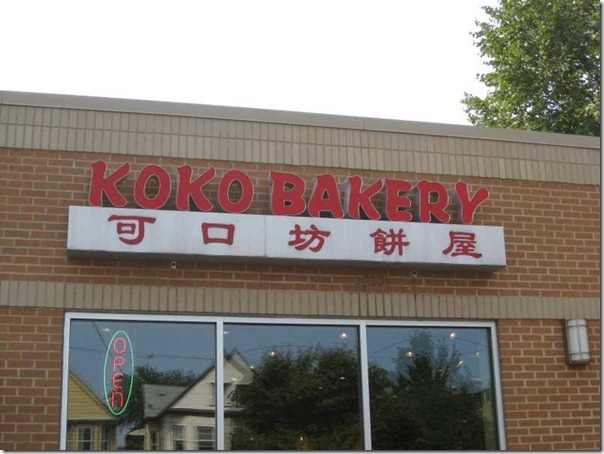 It’s a bakery, but they also sell rice bowls and other lunch items. We decided to buy things out of their display cases (hot and room temperature). 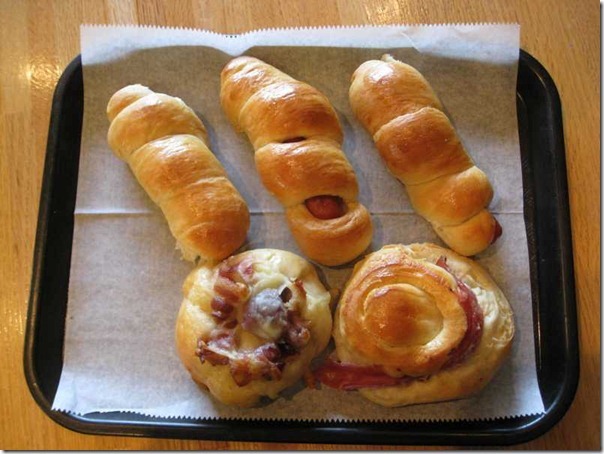 We started with 3 wrapped hot dogs, a bacon and cheese bun and another breakfast bun. We also got a juice for the kids to share and a watermelon bubble tea for me. I loved the bubble tea and can’t wait to have it again. After we consumed our first tray, we picked up a pork bun and a couple of sweets. 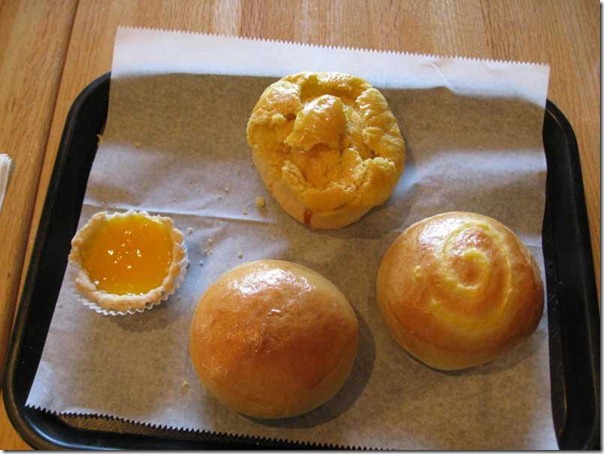 An egg tart, a cream Danish type of bun and a custard filled bun. Including our drinks, our bill was less than $20 and all four of us were full. There wasn’t fruit and veggies at this meal, but it was a fun special treat. We’d definitely stop there again. Everything was fresh and delicious.